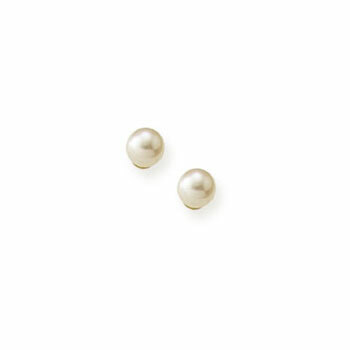 Save $39 by purchasing these pearl earrings in a 3-piece 14K yellow gold pearl bracelet, necklace, and earring set. 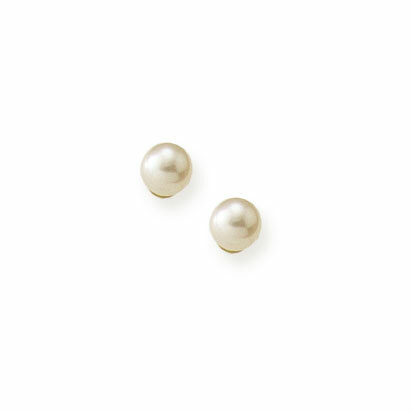 Also available in a 3mm pearl. Also available as a leverback earring. 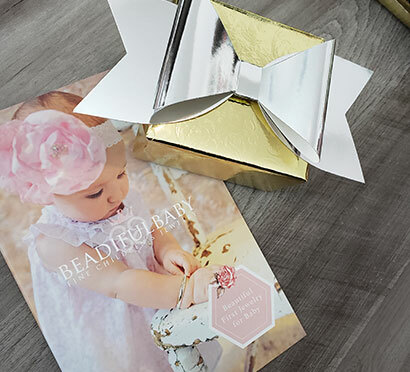 Beautiful baby girl in photo is 11 months old.